You are allowed to enjoy almost all popular Blu-ray movies and general videos with the help of 4Videosoft Blu-ray Player. It is very easy to use and you can freely enjoy your videos with the best quality. 4Videosoft Blu-ray Player is the full-featured Video Player. You can easily use this program. It is professional in playing all kinds of movies. It allows you to watch your popular Blu-ray movies freely with it. This program enables you to enjoy your videos like MP4, MOV, FLV, M4V, MKV, HD videos and other popular video formats as you like. You can enjoy 1080p HD video smoothly and easily with this powerful Blu-ray Player. This powerful Blu-ray Player can help you play the popular and latest Blu-ray movies without any limitation. You are able to enjoy HD movie anytime with DTS HD Master Audio or Dolby True HD Audio of this Blu-ray Player. 4Videosoft Blu-ray Player allows you to play HD movies with 1080p, and it is very smooth and clear in playing your video. 4Videosoft Blu-ray Player allows you to enjoy your general videos with high quality. It highly supports almost all popular video formats like MP4, FLV, WMV, MPEG, AVI, etc. This Blu-ray Player is very easy to operate and you can enjoy your movies as easy as possible. 4Videosoft Blu-ray Player enables you to choose the specific title and chapters. And you can choose your favorite playing modes. 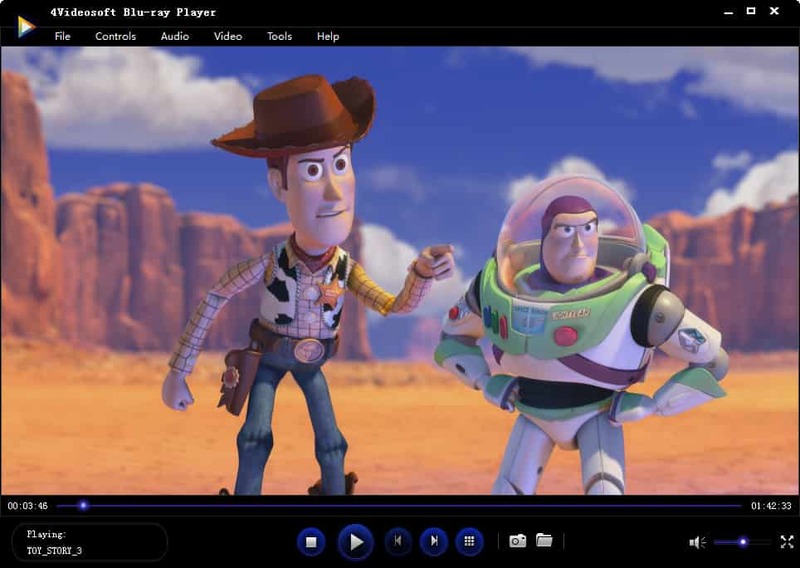 You can take snapshots for your movie when you play the Blu-ray movies or videos. And the screenshot pictures will be saved as default folder. It is allowed to choose audio track, video track and subtitle track, you can enjoy your movie by adjusting the settings. WMA joiner for Mac can join or merge unlimited numbers of WMA clips into one large movie file on Mac OS. Featured with simple and intuitive interface, WMA joiner Mac supports drag and drop, lining up your audio clips and edit Profile parameters.